The consultative document of the Basel Committee on Banking Supervision titled “Sound management of risks related to money laundering and financing of terrorism”, published in June 2013, takes into account the new 40 Recommendations of the Financial Action Task Force (FATF). 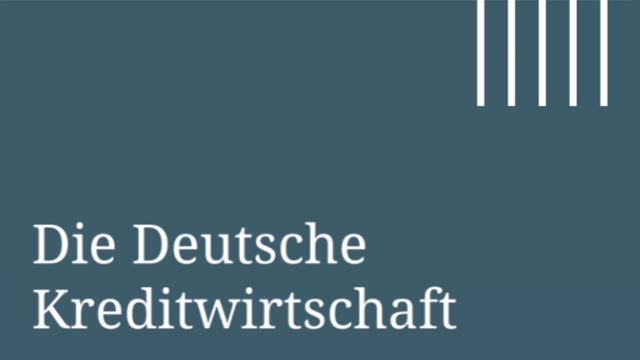 In a number of fields, the document, however, goes beyond the scope of the FATF-40, an aspect which in the opinion of the German banking industry harbours considerable potential for compliance risks. Before discussing the issues in detail the German Banking Industry Committee (GBIC), the voice of the German banking industry, would like to point out that during the past decade, financial institutions have invested considerable resources in measures to combat money laundering (AML), terrorist financing (CFT) and financial crime. At present, the banking industry is by far the largest contributor to the detection of such offences. Against the backdrop of the global risks, especially after the terrorist attacks of September 2001 in the USA, the scope of the measures to prevent the laundering of drug money was extended to the prevention of terrorist financing. After the review of the 40 FATF Recommendations, they now also cover tax crime and the financing of the proliferation of weapons of mass destruction.